I had an interesting “missionary” experience last week. 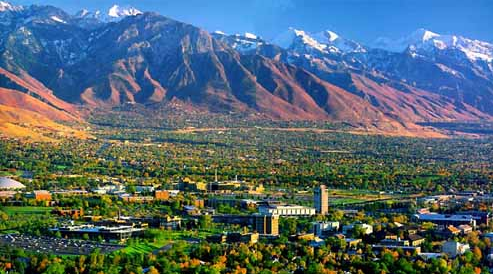 Two colleagues from work came to our Utah office – one from Berlin the other from Budapest. Neither had visited Utah before nor did they know anything about the Church. I arranged to be their tour guide on Thursday evening. I took them up to the mountains to let them soak in their magnificence. Then we drove to Temple Square. I explained no trip to Utah is complete without spending time at Temple Square. As dinner was to be part of that visit, they gladly agreed. We first had dinner at The Garden restaurant on the 10th floor of the Joseph Smith building. This gave them a great view of the temple. They were impressed. These are people accustomed to the historic cathedrals and castles of Europe. 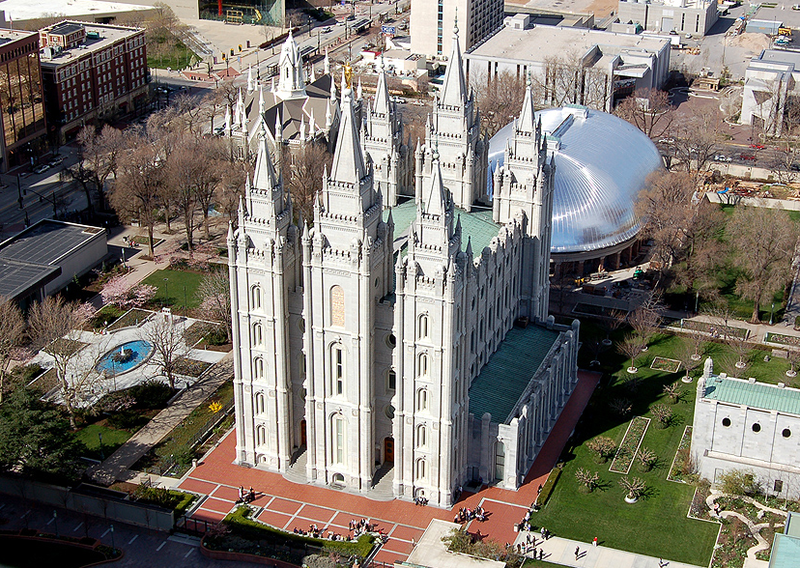 But to see a structure as unique and majestic as the Salt Lake temple in the middle of the desert was breathtaking. I was hoping the site of this sacred edifice would prompt questions. But the dinner conversation focused mainly on issues at work and differences between European and American cultures. After dinner we walked to Temple Square. 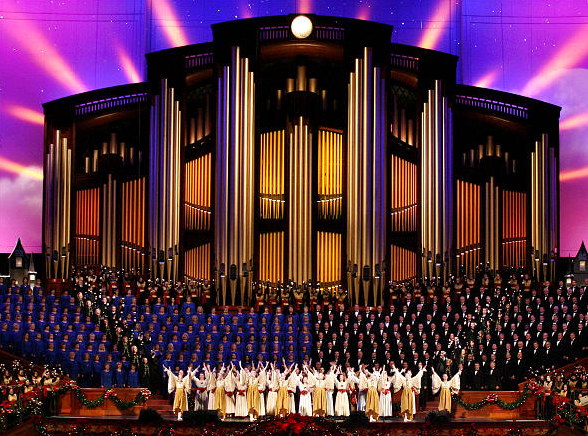 The Mormon Tabernacle Choir was rehearsing so we spent a few minutes soaking in the spirit emanating from their music. I could tell their curiosity was piqued. I was surprised the direction it took. 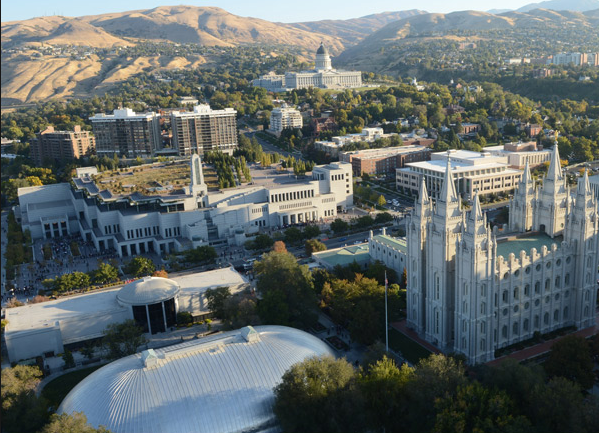 When we entered the Tabernacle, they saw a handful of missionaries. Missionaries are the only part of the church with which they were both familiar. When we made our way back to the car, they asked me if I served a mission. I explained I had. That started a conversation about missionary work that proved most illuminating. How much missionaries were paid? How do missionaries define success? What keeps missionaries from being discouraged? My answers amazed them even more. Missionaries are not paid. Many pay for their own missions. Success as a missionary is nearly impossible to define. The more I explained about our missionary force, the more questions they had. When we arrived at their hotel, they stayed in my car for another 20 minutes just to talk about missionaries. They were completely overwhelmed and sincerely impressed that young people in our time would volunteer to do such a thing for an amorphous reward. They both concluded the real purpose of missionary work was not to make our church the largest in the world. Rather the real benefit came from the happiness missionaries derive by seeking to bring a message of joy to others. 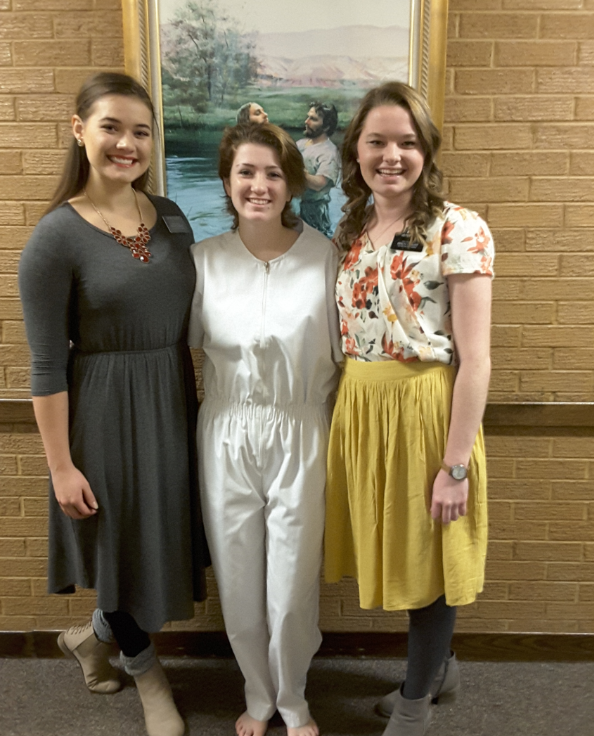 I am confident when these two see missionaries in their home countries, they will be more willing to speak with them sincerely praise them for the miracle of missionary service.